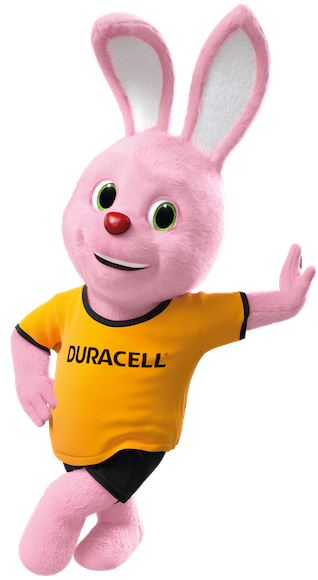 Duracell provides a range of coin and button batteries, ideal as watch batteries. Lock for Duracell's coin and button batteries when the time comes for watch battery replacement to ensure long lasting performance. Duracell LR44 Alkaline button batteries – up to 50% more power*. *vs. IEC standard test minimum average duration for LR44 size. Results may vary by device and usage patterns. Duracell 377 Button batteries – long-lasting power guaranteed.